Enhance your team with this Promo Pack! Three hero rings for new heroes: Champion, Ranger and Priest! If you already have these rings, their level will be increased by 1. Get 100 tokens and 250 manacoins to try Mimic and Governor's Club. For a joyous adventure you need trusted friends and some gold! 5 Gratogmorrs and 1 Summon Friend book will help you with that. 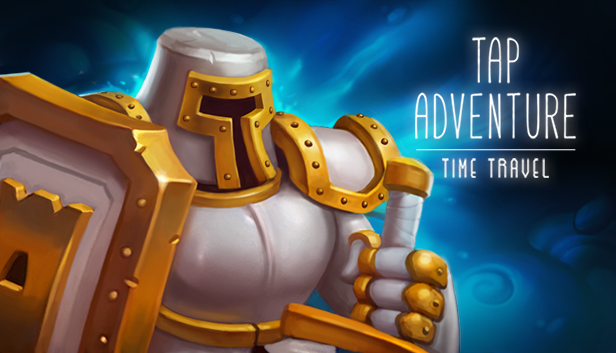 Also, 15 chests and keys will help you to get upgrade your new heroes! Rewards can be added to your account after restart. 1. Join this group on Steam. 3. UP TO 40% OFF! 4. Follow mighty_party on Twitter. 6. Subscribe to Royalgamer06's Youtube Channel. 7. Please watch this video on Youtube. Thank you! 8. Follow royalgamer06 on Twitter.